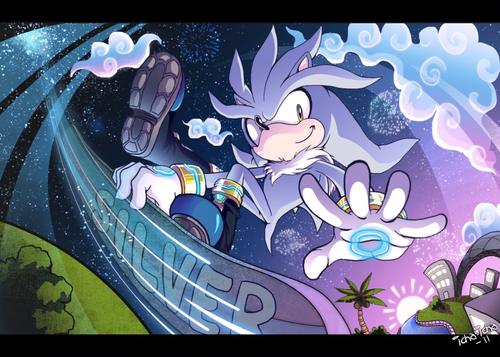 Surfing Silver. That looks like fun.XD(I don't own this.). 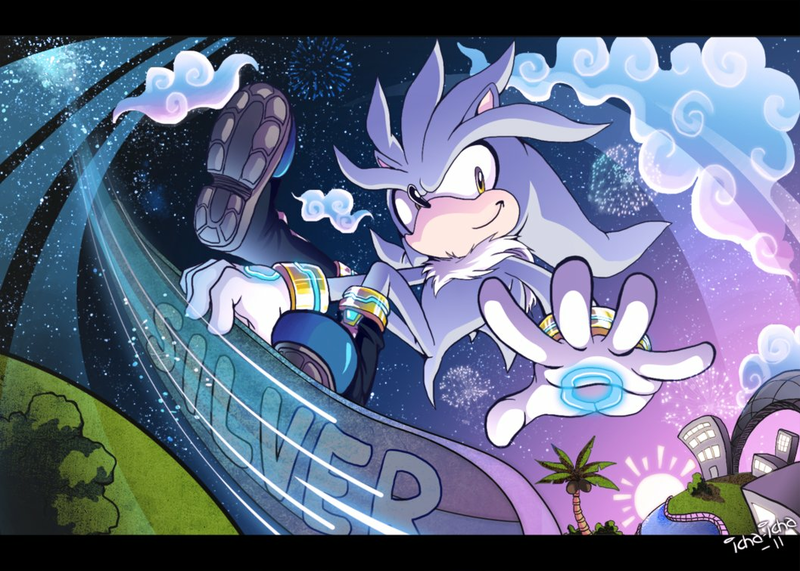 HD Wallpaper and background images in the Silver the Hedgehog club tagged: silver the hedgehog silver the hedgehog. "Floating around at the speed of sound!"